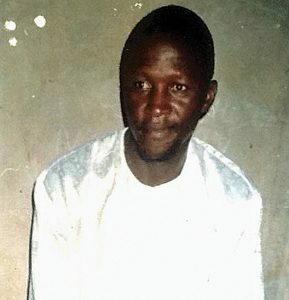 Yakubu Musa, a member of the Evangelical Church Winning All (ECWA) congregation in the village of Dogo Awo in Kaduna state, died on 26 November. Yakubu’s wife Ladi does not know how her family will eat after herdsmen shot and killed her husband, then destroyed all the crops and equipment on Musa’s farm. Their son, Believe Yakubu, was shot in the leg but survived. Musa had reported previous crop-destroying raids by the herdsmen, but police inaction in the Muslim-controlled state had emboldened them to carry on. On 2 January, the herdsmen attacked other Christians in their fields around the same village.